Injector Dynamics’ 96 lbs./hr. ID1000 fuel injectors solve all those issues. Even more mildly modified 2005-2014 Mustang GT/GT500s can use these huge injectors and still have perfectly smooth daily driven cars with the ability for bigger mods down the road. The secret? The ID1000s have solved the age-old issue of fuel regulation in motors that make boatloads of power at wide open throttle (WOT), but at cruising speeds and idle, demand only a fraction of that fuel delivery capability. The idea is a simple one–provide an injector that can handle the fuel needs of a built and blown motor while also providing the optimal fuel for a more mildly modded build. 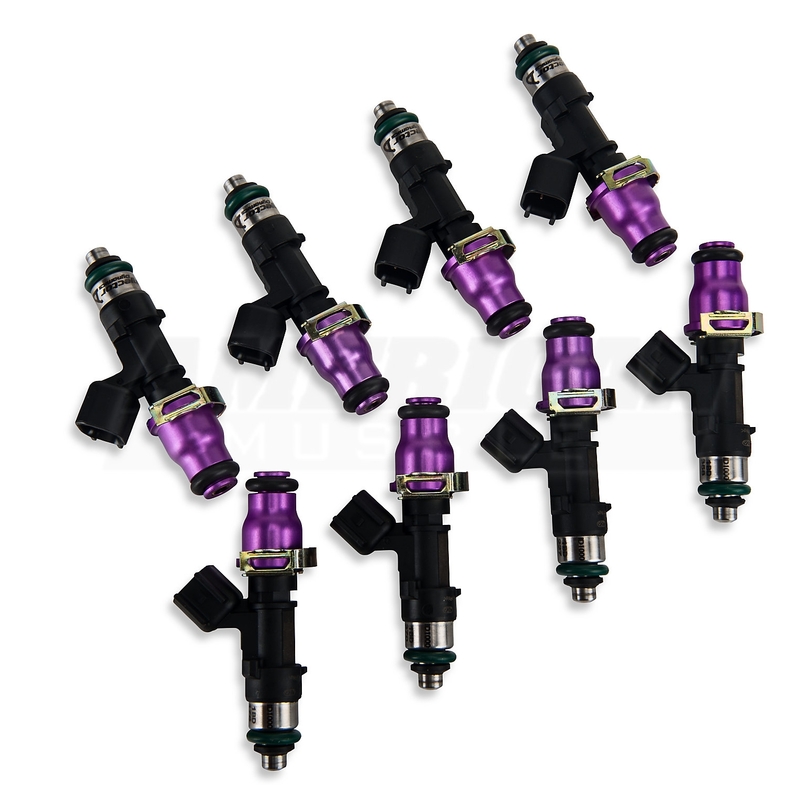 This gives you the ability to slap on a set of ID1000s and as you continue to mod, you’ll never have to worry about upgrading your fuel injectors again. And while the idea may be a simple one, only Injector Dynamics has perfected the science behind accomplishing this feat. Yes, they are “expensive” when comparing them to other injectors out there, but comparing these to other injectors is a mistake in itself. They should not be compared to any other injector out there. Frankly speaking, if you are making a lot more power than stock and want the best, ID1000s are second to none. 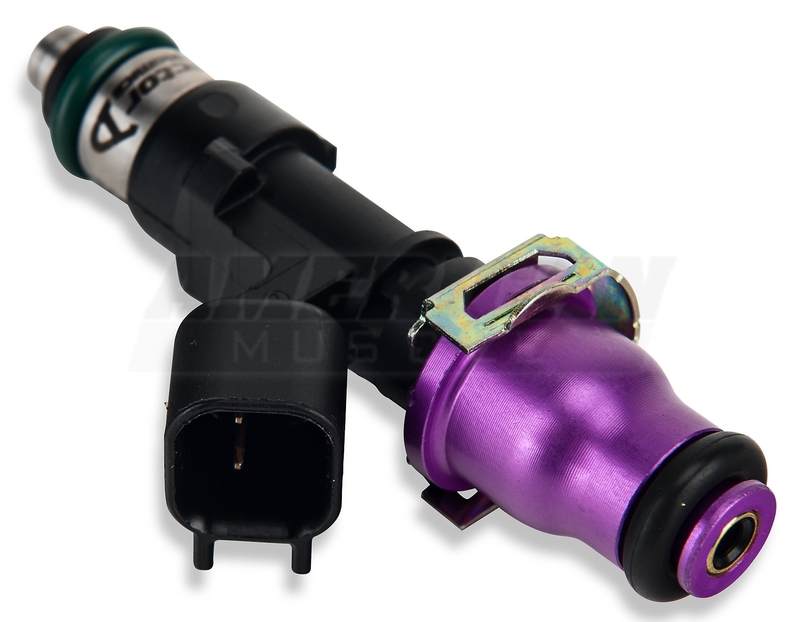 This is just one of those mods that you’re going to have to pay for the quality you demand, but your Mustang will be rewarded handsomely by running smoothly at all rpms and will receive the optimum amount of fuel delivery in the most effective way possible.